Spider-Man: Into The Spider-Verse Mondo Pins! Hard-Boiled Tough Guy Spider-Man: Spider-Noir! 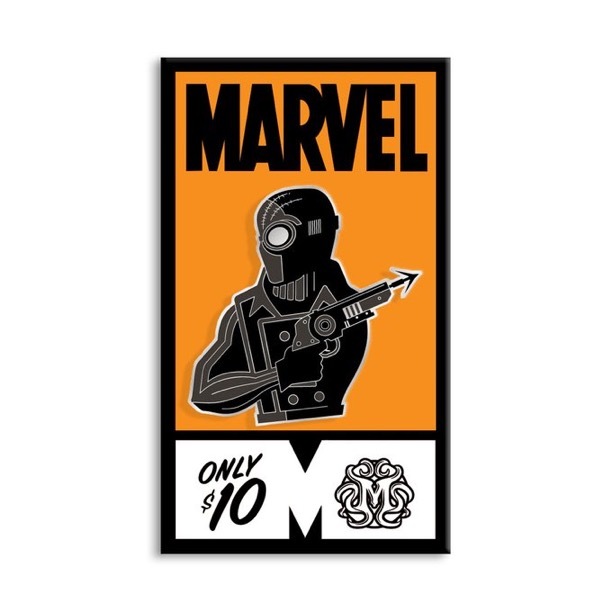 New Mondo Spider-Verse Enamel Pins by Tom Whalen! Tagged Apparel, Collectible, Collector, Collector Alert, Marvel, Mondo, Pins, Spider-Man, Spider-Man: Into The Spider-Verse. « Marvel GamerVerse Spider-Man: City At War Comic Book Variant Cover!